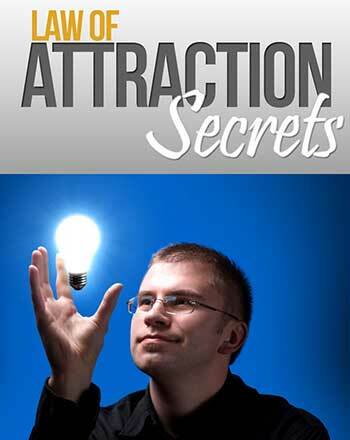 Discover the secret law that is used by some of the most powerful figures on the planet. 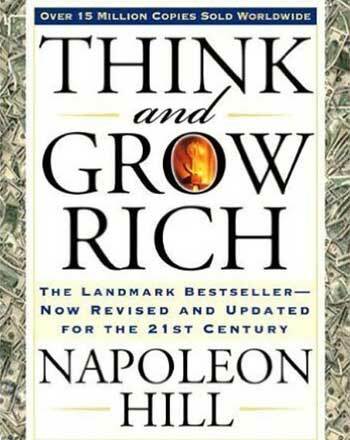 Written in 1937 by Napoleon Hill, a personal development all time best-seller. 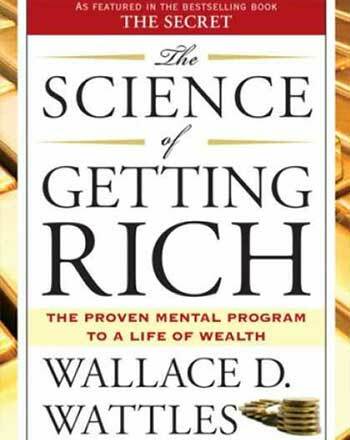 The formula for getting rich and the inspiration behind The Secret. 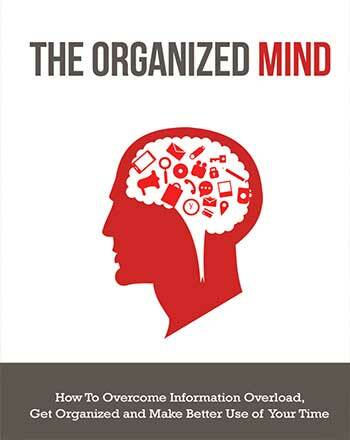 Discover the step-by-step system to overcoming information overload and staying organized.